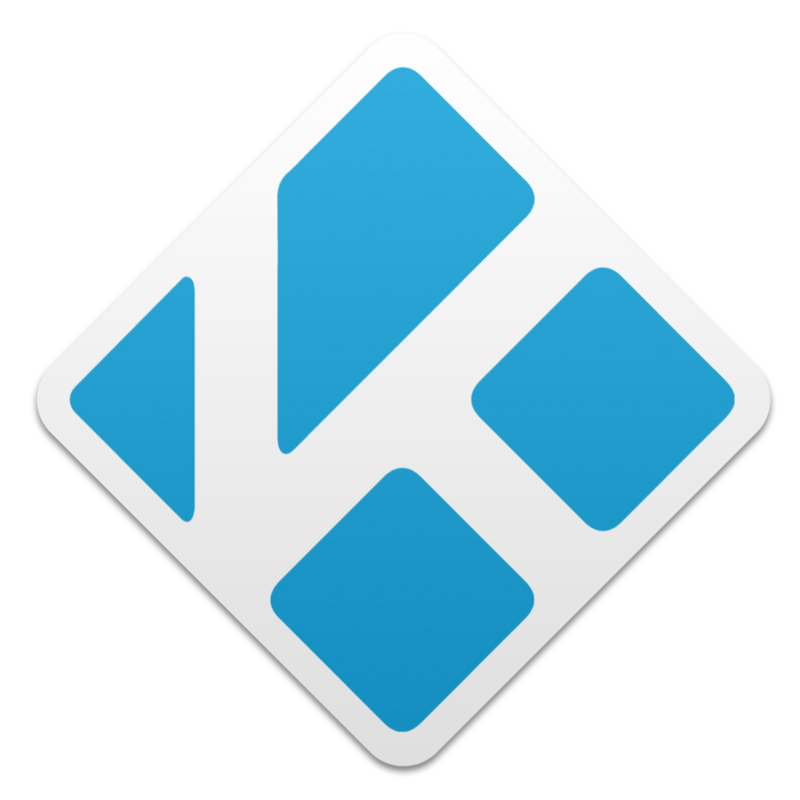 Published 15th November 2017 by Jon Scaife & filed under Kodi. Last updated 12th December 2017 . If you know some python you can make all kinds of modi­fic­a­tions to this file. Below are what I made to show inform­a­tion about the author, cam­era, and where and when the pic­ture was taken. I get the loc­a­tion from the folder name as I keep all my pho­tos in a folder with an 8-char­ac­ter date at the start (YY-MM-DD) fol­lowed by the place or event name.